This is a scalable context timeline. 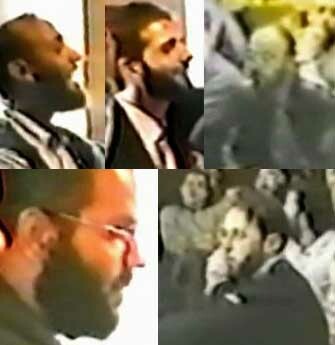 It contains events related to the event Summer 2000: Al-Qaeda Hamburg Cell Member Mzoudi Attends Afghan Training Camp. You can narrow or broaden the context of this timeline by adjusting the zoom level. The lower the scale, the more relevant the items on average will be, while the higher the scale, the less relevant the items, on average, will be. 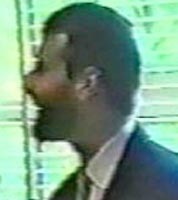 Abdelghani Mzoudi, charged by the German government in assisting the 9/11 plot, is released from custody, pending completion of his trial. Mzoudi is released on bail following evidence submitted by Germany’s federal criminal office of secret testimony from an unnamed informant who says that Mzoudi was not involved with the planning for the attacks. The presiding judge in the case identifies captured al-Qaeda operative Ramzi bin al-Shibh as the likely source of the testimony. [Guardian, 12/12/2003; BBC, 1/21/2004; Reuters, 1/22/2004; Chicago Tribune, 1/22/2004] Presumably, this information comes from the US government. However, US authorities have repeatedly rejected German attempts to have bin al-Shibh appear in court for his testimony to be examined. [Associated Press, 10/23/2003; Agence France-Presse, 1/22/2004] Mzoudi will be acquitted in February 2004 and his acquittal will be upheld in 2005 as the US continues to refuse access to bin al-Shibh (see February 5, 2004-June 8, 2005).